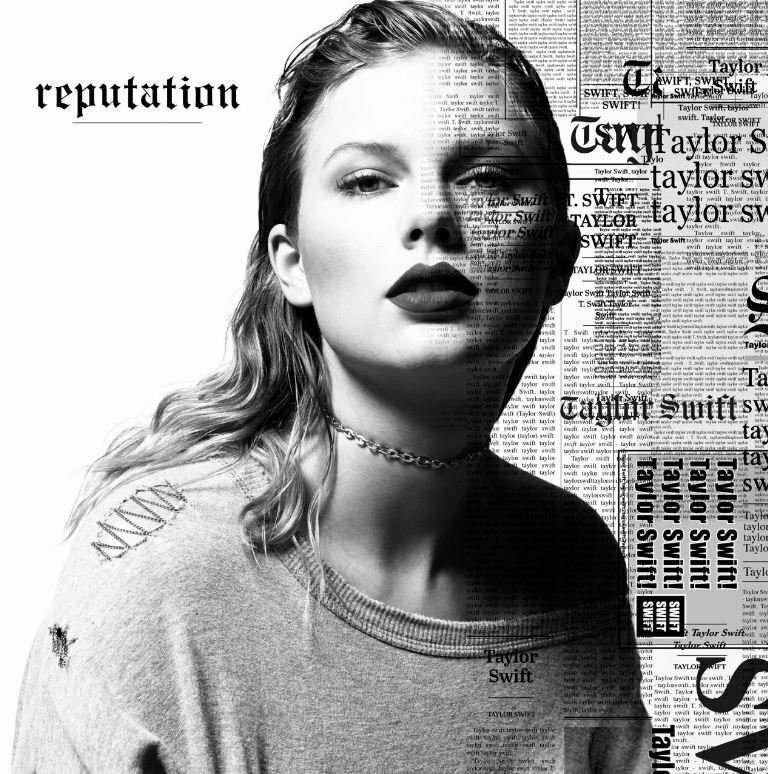 The wait is over, Taylor Swift is making her come back to the music industry. Tay-tay has taken to social media this week with a few very cryptic posts that fans were hoping meant that she had new music on the way and it seems that they were right! ALSO READ: Who is the mystery collaborator on Justin Bieber 'Friends'? A few moments ago the 'Style' singer confirmed the suspicions with this very exciting post. What's even more exciting is the first single drops tomorrow. Of course after news like this the Twitter-verse went absolutely crazy and some of the posts are just hilarious. It's nice that Taylor Swift is owning the fact she's a snake.